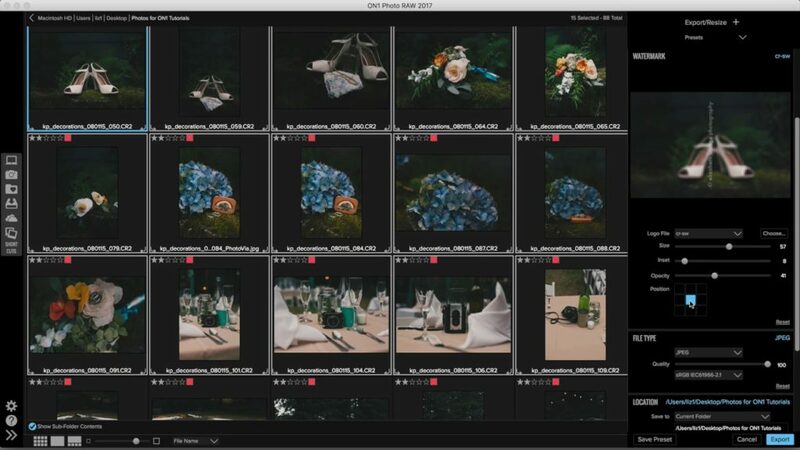 Ever wanted to know the reason to shoot in raw? 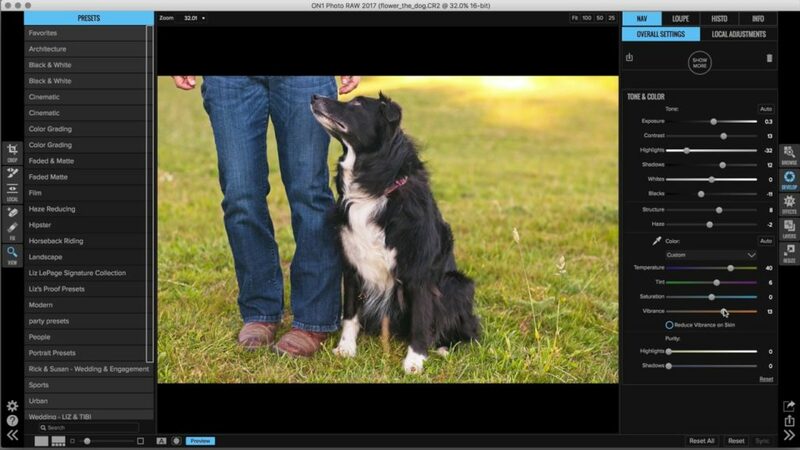 Liz LePage provides this short video explaining the reasons to shoot in raw and how you can benefit in post processing. Develop is the best place to start editing. Liz LePage goes over the adjustments you need to get the results you want. Get an in-depth look at all of the advanced options available inside of ON1 Develop! 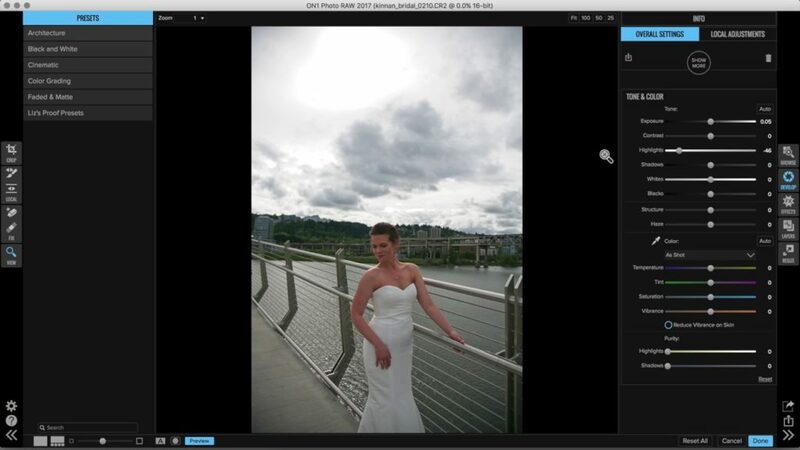 In Part 1, you’ll get to learn about Curves, Color Adjustment, Black & White, Glow & Noise Reduction. The Export dialog is more than just a quick resizing tool, you can add watermarks, change names, change color profiles and so much more. 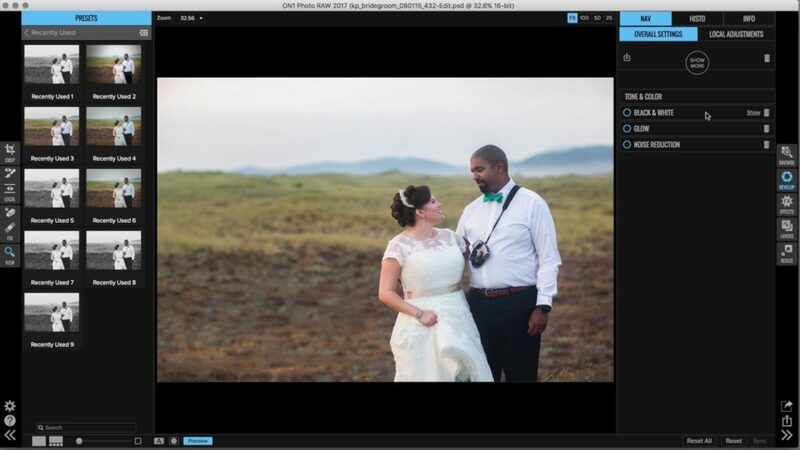 Any time you edit a great image, you’re probably ready to share it with your friends and family ASAP. 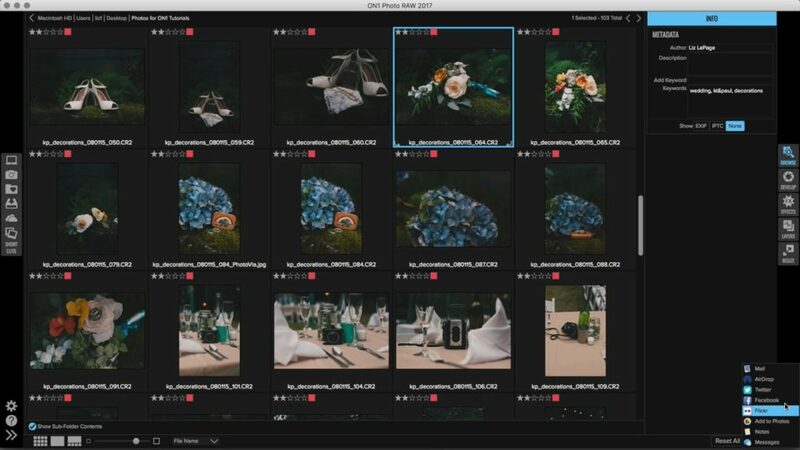 By using the Share button inside of ON1 Photo RAW, you can get your images sent out quickly, without ever having to leave the app.